On this browser based crossword puzzle in free form/vocabulary game style there's 24 basic english words within no specific theme. For educational purposes, you can see the answers clicking on Reveal or Solution buttons on the left side of the puzzle. 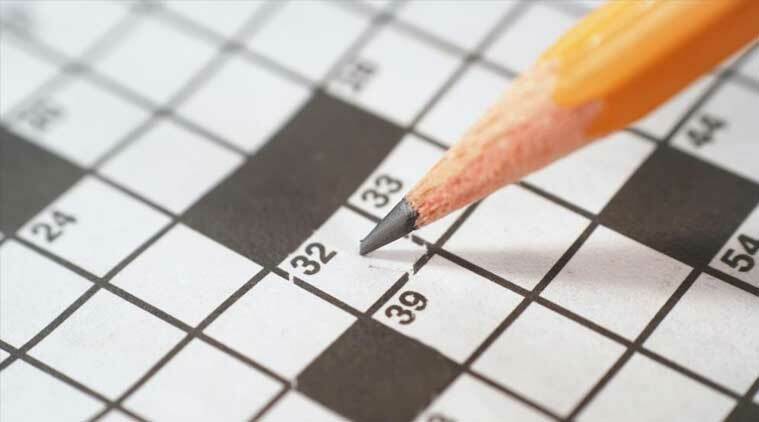 Leave a comment to suggest a topic for a themed crossword puzzle or to report some error. Enjoyed the game?! Use the share buttons above and send to a friend.